Security Blankets Baby Gund Personalize Me! PUPPIES!! Plush puppies and dogs - Personalize Me!! Availability: Usually ships in 1-2 weeks. 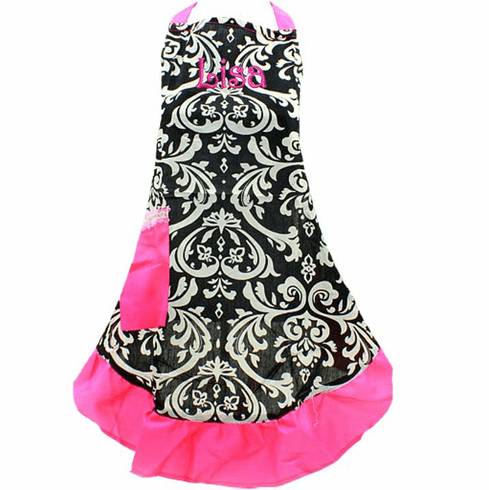 Adorable Damask Print Cotton Apron. Please Note: Most of our orders ship from our location in 7-10 business days. Intricate custom or larger orders may take longer. Thanks so much for your patience. Plain items (unembroidered or clearance) ship in 2 business days. Many of our items are shown with optional embroidery - items do not include embroidery unless otherwise stated. Monograms can be done in one of two ways, aBc indicates that you want a traditional monogram style embroidery (the last name is usually the middle initial and will be larger than the other two letters, all letters will be done in caps unless otherwise stated by the customer. ABC indicates that you want all the initials the same size and that the order you put them in is the way you want them embroidered. 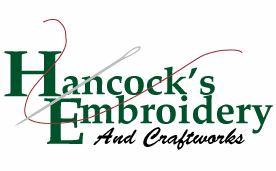 Note: Embroidered items are considered to be custom orders and, as such, are not returnable unless the mistake is due to HANCOCK'S EMBROIDERY error. Please double-check size and color choices before you order. Sale items are non-refundable. Copyright � 2007 Hancock's Embroidery All Rights Reserved.